ROTOCONTROL has expanded its sales team with two recent appointments of Alexander Siegmund as sales manager and Björn Hansen as sales assistant. The roles have broadened the scope of the ROTOCONTROL sales organization in business development, sales support, and strengthening the agent network in Europe. Alexander Siegmund, ROTOCONTROL sales managerWith the appointment of sales manager, Alexander brings a strong technology background and entrepreneurial spirit to the role which focuses on supporting current and new business for ROTOCONTROL label inspection, slitter/rewinder finishing machines as well as higher level support to the agent network throughout Europe. 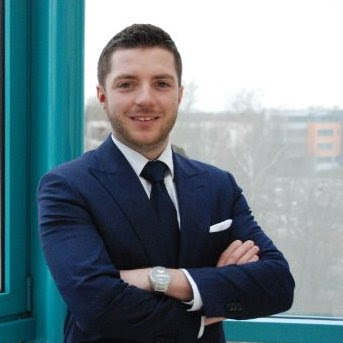 Previously as assistant sales manager at ROTOCONTROL, Alexander had since gained further experience as business unit manager with ALTEN Technology and as executive partner with EtikettiX GmbH. Alexander earned a bachelor degree in business management from the West Coast University of Applied Sciences in Heide, Germany. As sales assistant, Björn Hansen will support both Alexander and Marco Aengenvoort, managing director of ROTOCONTROL with sales inquiries, quotations, order workflow, and logistics planning. 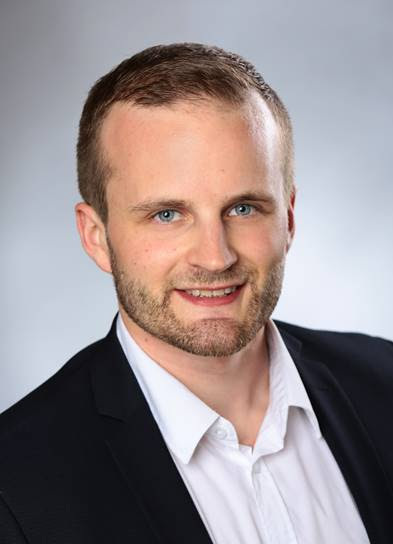 Björn also has a strong technology background from his educational studies in Motor Vehicle Mechatronics in addition to certified programs in sales and employee management. Over the last 5 years, Björn was the leading sales manager and technical director at a premium athletic club. "In just a few months, both Alexander and Björn have proven very effective in elevating the sales organzation at ROTOCONTROL," said Aengenvoort. "This additional supprt has increased our responsiveness and service to customers, agents and partners, and positions as well for future growth. "Following our merger with EMT international this past May, leveraging EMT's expertise in manufacturing and assembly production to increase capacity and reduce our order lead time was a key objective. With a large number of parts from EMT's production facility in Green Bay now being sent to our facility in Linau for production, we are well on our way in meeting this goal, which will also contribute to increased sales in Europe," added Aengenvoort. Alexander and Björn will meet the industry at the upcoming Labelexpo Europe on ROTOCONTROL's stand 7D42.